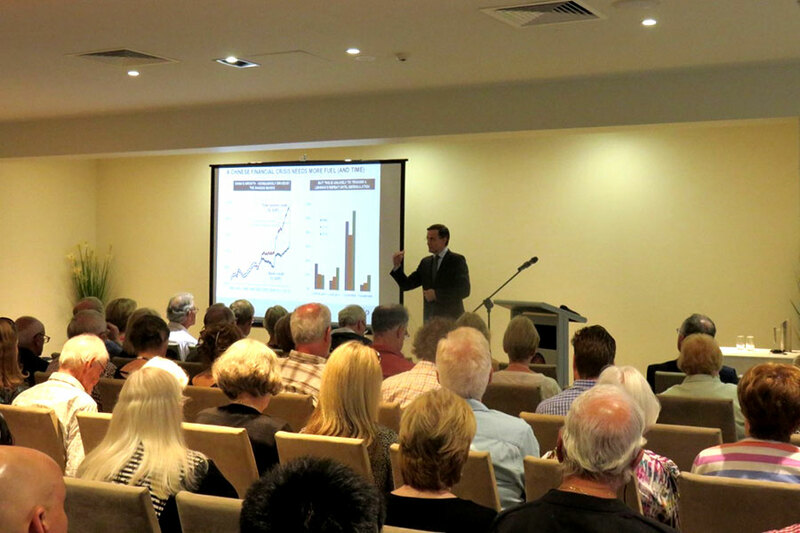 We held our Market Update & Outlook for 2016 Seminar on Wednesday 18th November at Riversdale Golf Club with 108 clients and guests in attendance. The seminar covered investment market activity during 2015 and the outlook for 2016. Our special guest presenter was Matt Sherwood who is Perpetual’s Head of Investment Strategy, Multi Assets. In this role, Matt responsible for monitoring, analysing and forecasting factors for earnings growth, economic growth, interest rates, currencies and the policy implications for both Australian and the broader global region. We were very fortunate to have had Matt present to our clients for a sixth year and the feedback again was excellent. Matt provided an overview of the global economic backdrop, and how this is likely to affect investment markets over the next few years. 2015 has been an underwhelming year for markets from all perspectives. Global growth dynamics reflect an unresolved debt burden, waning demographics, sustained excess capacity, patchy demand growth, soft labour markets and subdued commodity prices. - companies will remain focused on cost and capital management. - global policy is aimed to deliver favourable financial conditions. The great policy mistake of the post-GFC era. How does one manage for returns when risk is broad-based, valuations are fully priced and policy options are constrained? As this was our last seminar for the year we concluded the evening with some celebratory drinks and canapés. 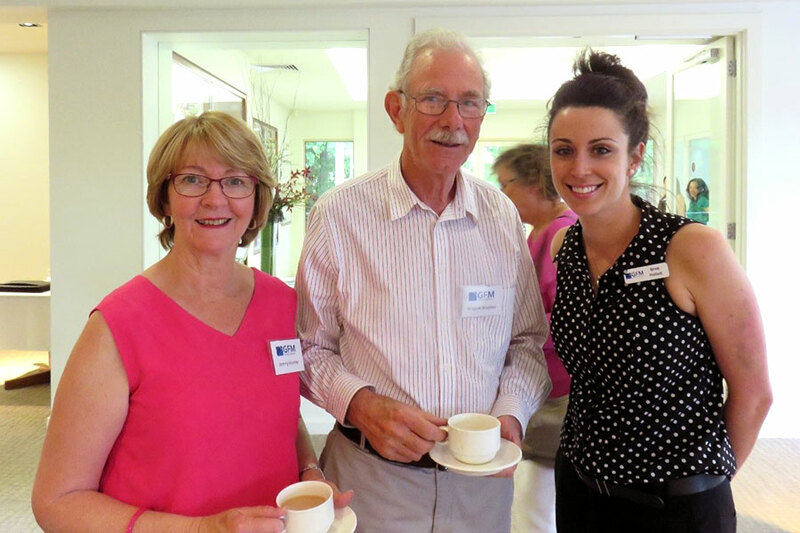 Our team enjoyed the opportunity to have a drink and a chat with our clients.